PLEASE NOTE: To ensure you are ordering the correct belt for your machine. Please reference your OEM part number when selecting the belt for your machine. Belt OEM (Original Equipment Manufacturer) part numbers will be listed in your users manual or referenced on the OEM sticker that is on your machine. For riding mowers, the OEM sticker can usually be found under the hood or seat. Its always highly recommended to order based off of your OEM part number. If you do not have access to your OEM part number, please measure the outside circumference of your existing belt to make sure the dimensions match the belt you are ordering. ALL Lawn and garden belts are determined by their Outside circumference ONLY. 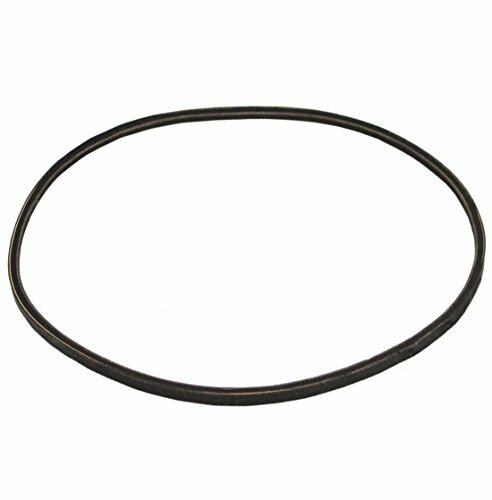 Lawn and Garden belts are NOT determined by their diameter or inside diameter. If your belt has snapped, measure the overall length of the belt and that calculation will be the same as your outside circumference measurement. You should also measure the Top Width of your existing belt and match that size to the belt you see online. The 2 most popular belt top width sizes are ( 1/2" ) and ( 5/8", also known as 21/32" ). If you are unsure how to determine your belt size, the answer you need is on the web. If you have any questions about this product by ZaZaTool, contact us by completing and submitting the form below. If you are looking for a specif part number, please include it with your message.